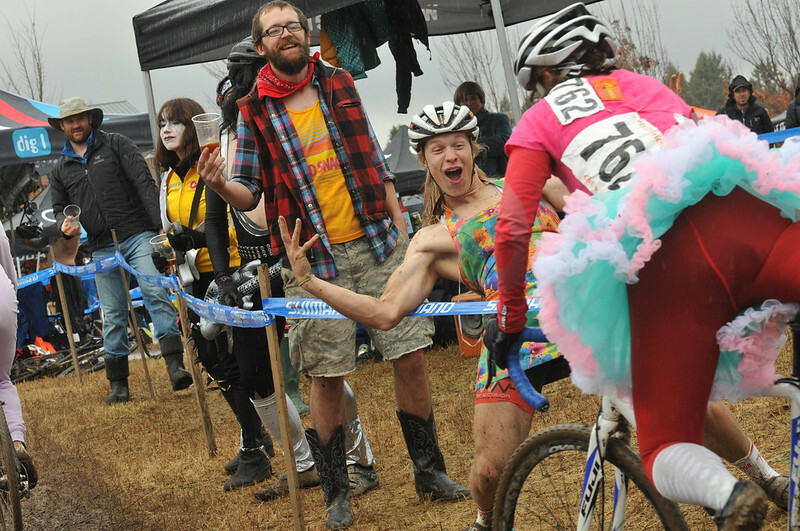 Portland’s ‘cross scene is wild, crazy and lots of fun. We’ve got the world’s largest participatory cross series (The Cross Crusade), tons of talented racers, and plenty of mud and cold to top it off. 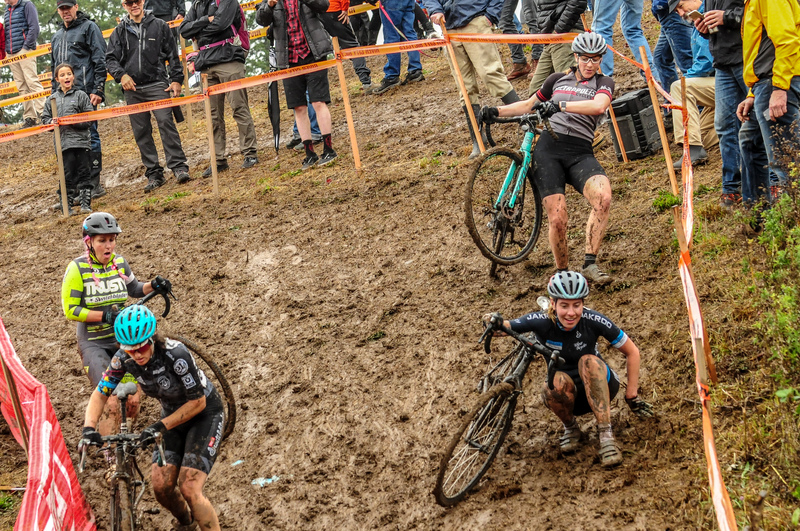 Browse the articles below to experience the unique flavor of Portland cyclocross. Posted on December 17th, 2018 at 8:09 am. Posted on November 26th, 2018 at 3:42 pm. I love bike racing. 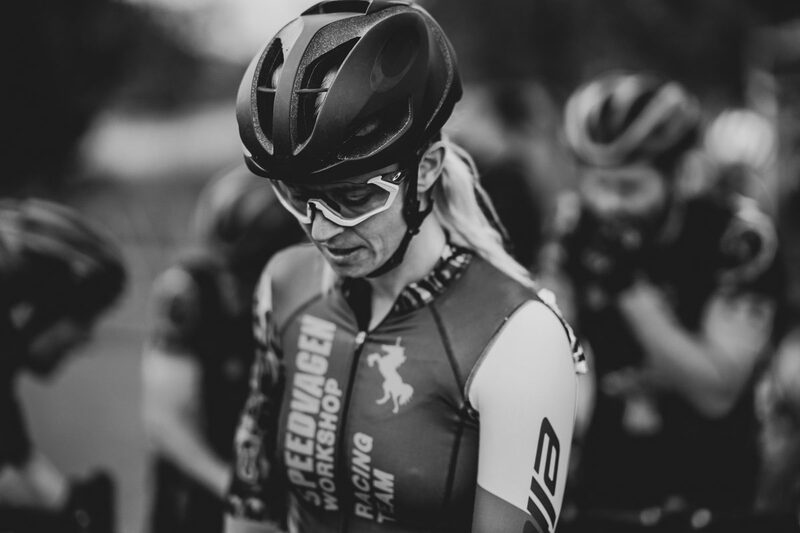 Last year I got hurt and had to stop, so I picked up my camera and experienced cyclocross through the lens of a camera rather than from the seat of a bike. Posted on October 8th, 2018 at 1:09 pm. Posted on October 27th, 2017 at 2:06 pm. 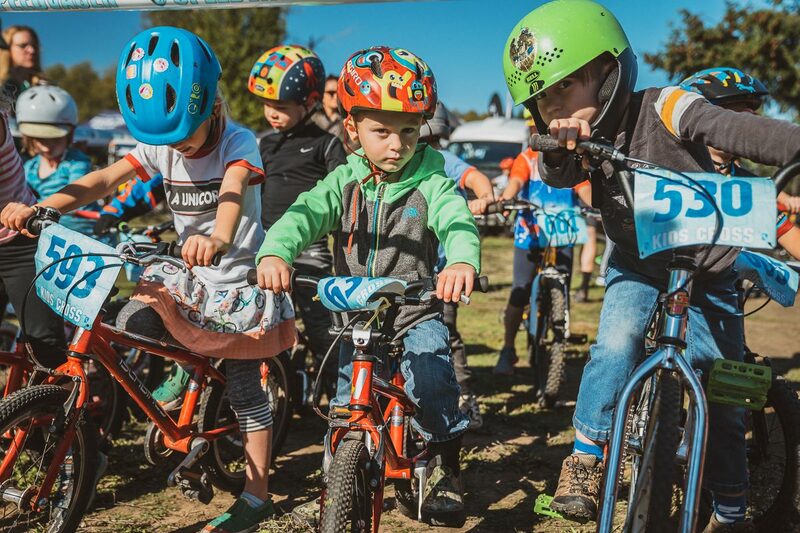 It’s a big weekend for cyclocross as the River City Bicycles Cyclocross Crusade series heads to Bend for their annual Halloween festivities. This year — in addition to the usual two full days of racing, legendary costume contest, and huge blowout party sponsored by Deschutes Brewery on Saturday night — organizers have something new up their sleeve: an adaptive bike race. The Crusade’s Halloween party has been a benefit for the nonprofit Oregon Adaptive Sports for the past several years. 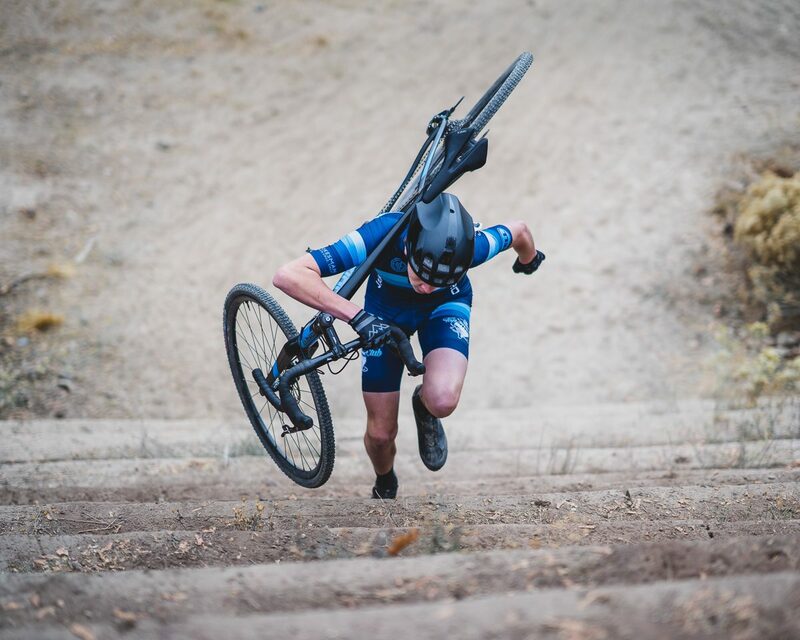 According to Sherry Schwenderlauf with the Cyclocross Crusade, the Bend chapter of OAS reached out earlier this year in hopes of allowing its members to try their handcycling skills on the ‘cross course. Schwenderlauf says about six people from Bend will take part in the event. 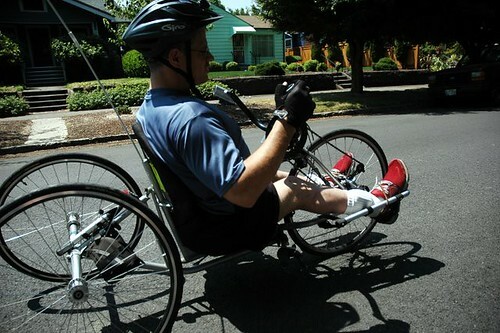 Using handcycles, they’ll race for 30 minutes on a modified section of the course’s grassy bowl area near the brewery on Saturday afternoon after the other races have finished. Posted on October 23rd, 2017 at 4:24 pm. 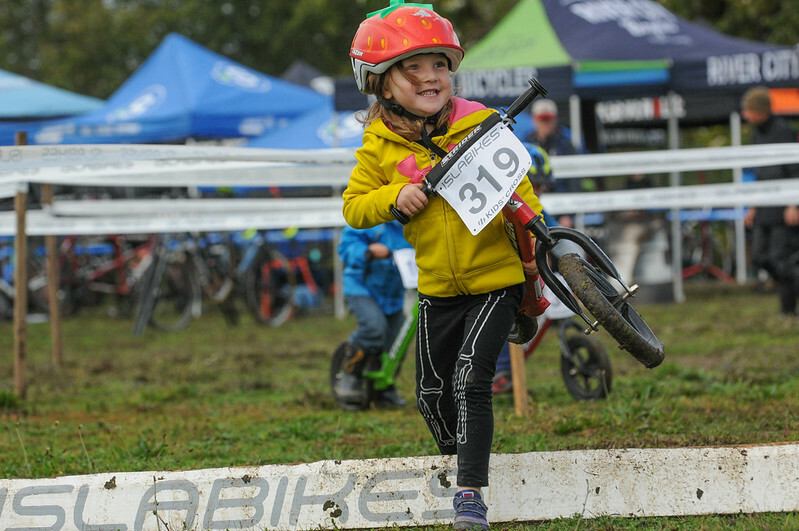 That smile, that strawberry helmet, those sweatpants: This kid is pure Portland cyclocross spirit. We’re right in the thick of this year’s cyclcross season. And from what I’ve seen and heard it’s been a good one. First things first though. 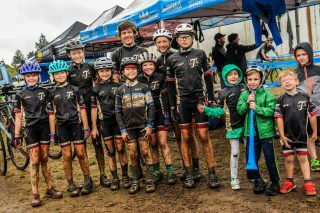 Have you seen the River City Bicycles recap video of the Cyclocross Crusade race at Alpenrose a few weekends ago? It’s hilarious and it’s not what you’re expecting (scroll down to watch). Posted on September 12th, 2017 at 9:23 am. Race young man! Race free! Here on BikePortland we often talk about removing barriers to bicycling. When it comes to racing, the barrier is often a finanical one as equipment costs and race entry fees can quickly make the sport inaccessible too all but the most well-heeled. That’s why we were happy to see that the Portland Trophy Cup, a five race series that starts tonight at Portland International Raceway (just north of the Kenton neighborhood), is letting everyone 18 years and under race for free. For everyone else each race entry costs $18 a week. That might not seem like a big deal, but for some young racers it might be the difference between staying at home or showing up. Posted on September 1st, 2017 at 9:54 am. 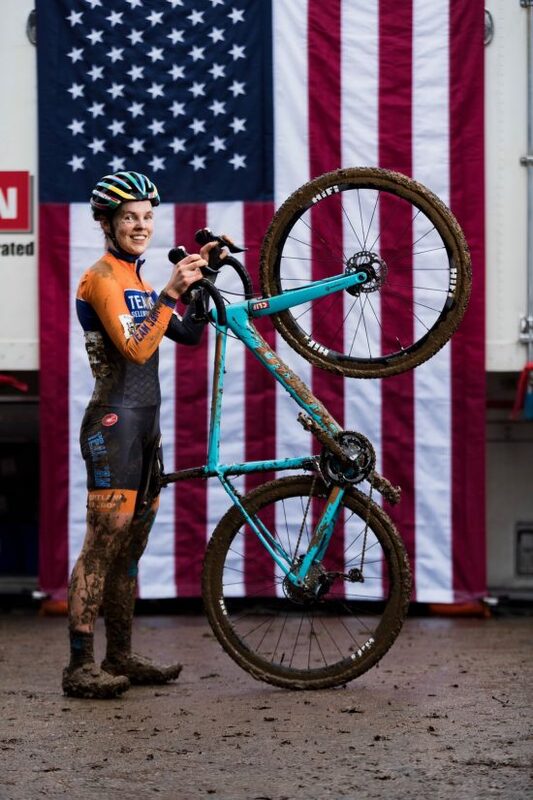 Organizers of the Cyclocross Crusade, a Portland-based race series founded in 1993, have shelved a new logo design after concerns that it too closely resembled logos used by white supremacy groups. The logo debuted at a kickoff event for the 2017 season on Sunday and was met with negative feedback from some in the community. We released the new logo for the Cyclocross Crusade on Sunday in hopes it could convey the fun and inclusive spirit of our bike race series. We apologize for not recognizing sooner that the design may be too closely associated with symbols used by those who promote hate, racism, divisiveness and fear. 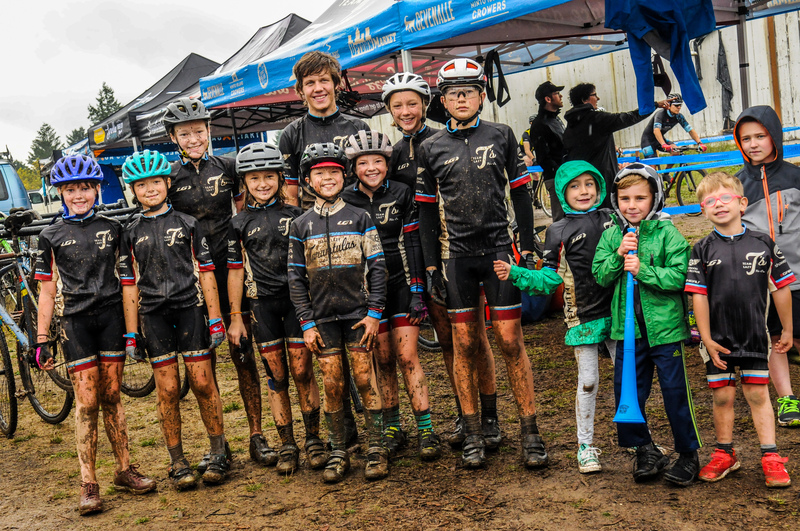 The Cyclocross Crusade series wouldn’t be what it is without our community. To be clear: yes, you belong. The logo will be retracted immediately. Posted on August 25th, 2017 at 12:08 pm. Time to start planning your practicing, racing, spectating, and costumes. Believe it or not, it’s time to start think about cyclocross. Posted on December 5th, 2016 at 11:38 am. A shark ramp (to jump the shark, get it?) was one of the many creative obstacles on the course. 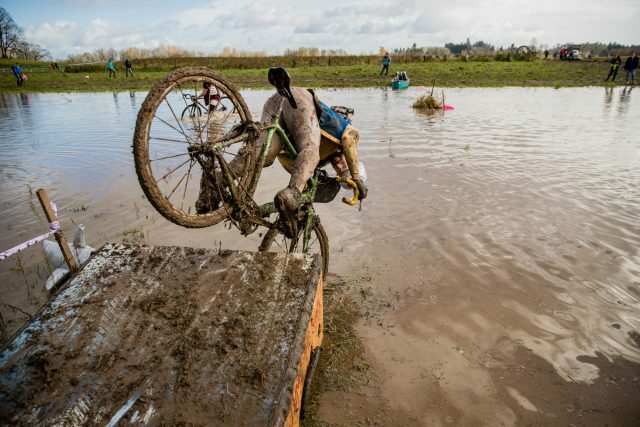 The officially unofficial Singlespeed Cyclocross World Championships (SSCXWCXPDX) are now nothing more than a memory — or a hangover if you were lucky enoughy to be out there. Posted on October 31st, 2016 at 4:00 pm. 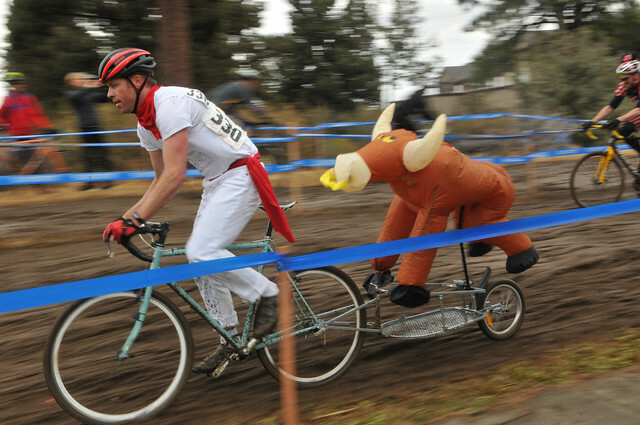 This running-of-the-bulls inspired costume was one of the most creative of the day. 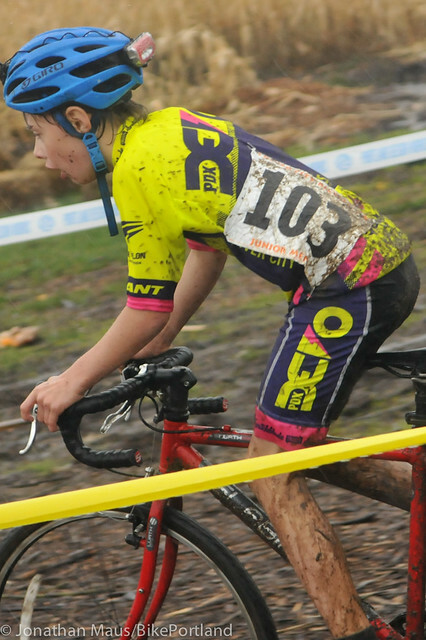 The River City Bicycle Cyclocross Crusade was at an entirely different level over the weekend. 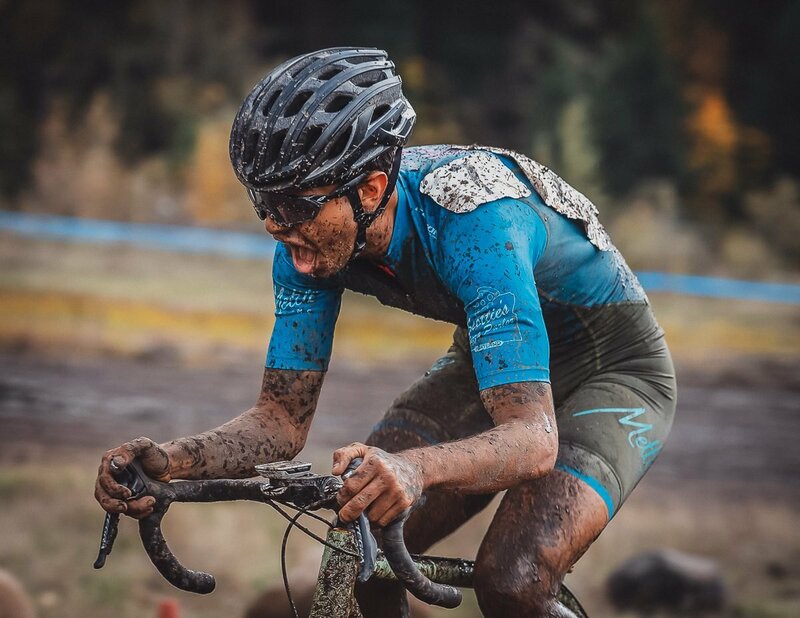 With its annual stop in Bend for races number five and six in the eight-race series, it was Oregon cyclocross at its peak. There was creativity, debauchery, inspiration, and fun around every corner.